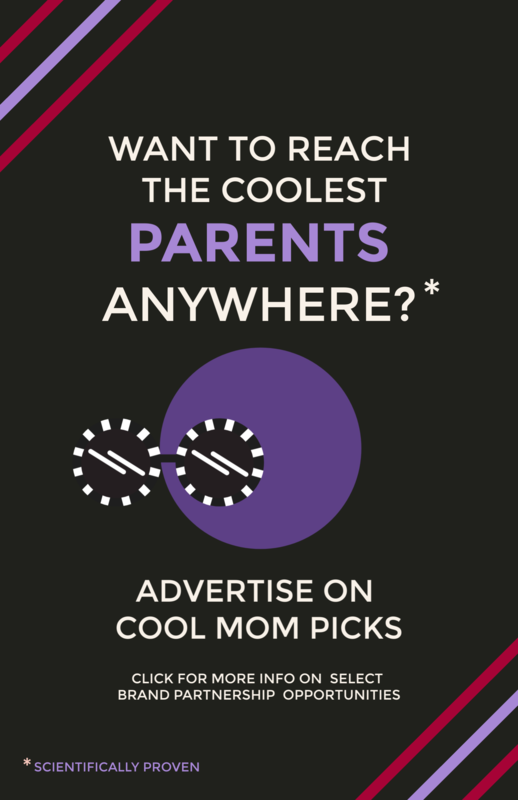 EXTRA-COOL: WIN IT! We’re so excited to give away a Father’s Day gift pack valued at more than $550! I love the keychain idea! My favorite item is undoubtedly the cannon vixia video camera. Trying to video tape all these memorable moments on an iPhone is not an east task especially with a storage capacity issue. Here’s to digitally capturing the joys of childhood. I love the Sad Shop wall art. “I love naps and you” pretty much sums up my little guy and his dad! Hands down the wall art! Love the key chain and video camera!! #4 is adorable! My husband would love the keychain. i love the tattoo onesie! both of us have several tattoos, so this would be perfect for our little one. Well, my favorite is the gourmet gift basket or the project book- but his favorite would no doubt be the game of thrones blue ray collection! Love the Father”s Day Wall poster!!! I love them all, but the keychain is the best. I know he would keep it forever. My favorite item in the giveaway is the canon camera. My hubby loves to take candid video. I love the MLB Moby wrap!! The gourmet basket looks delish! Think he’ll share? I like the camcorder the best! 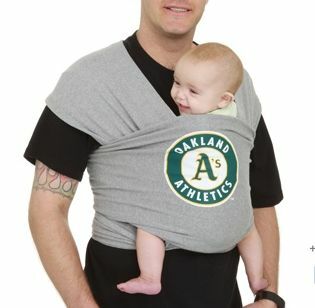 love the MLB moby wrap! 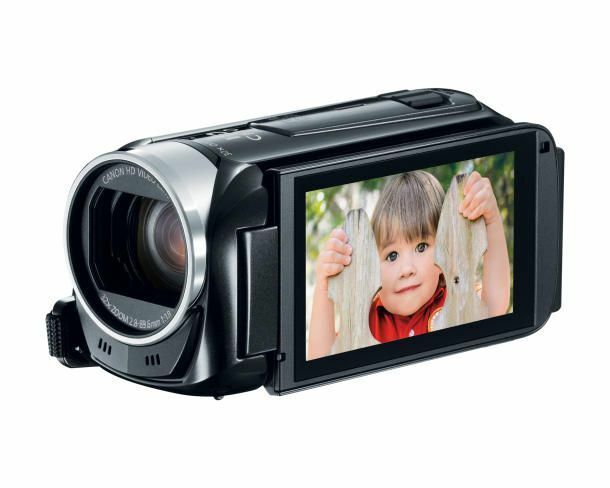 The Canon Vixia HF R42 Wi-Fi Video Camera is my favorite. I love the jack spad e bag! I love the messenger bag best! The dad’s book of awesome projects is well, awesome! Dad’s Book of Awesome Projects. Pretty please. Thank you. I love that book! We have a 6 year old daughter who’s already starting to act like a teenager, so it would be perfect for my husband! I love the key chain. My husband is an amazing dad to our two boys, and my daughters from a previous marriage. SO really, he’s been a daddy long before he had biological kids!!! 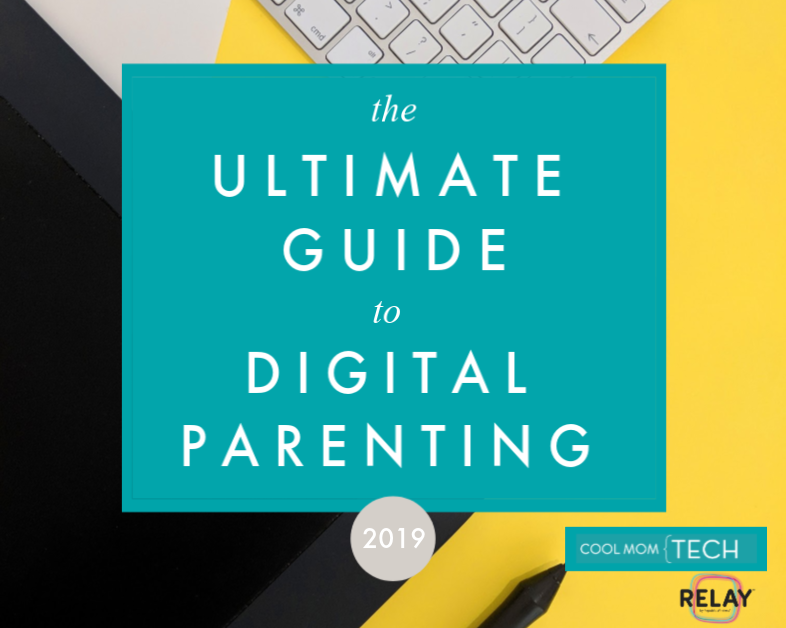 The book…a great way to get a new dad to lighten up a bit and realize that screw-ups are bound to happen as a parent, whether you are new….or a veteran. I love the volunteer gifts! They will LOVE them 🙂 Thank you for the freebie! My favorite is the adorable keychain! I love that Canon video camera! I love the How to Traumatized your children book, it’s the perfect gift for my husband since we are due in September! Love the daddy diaper bag! Something my husband might not be embarrassed to carry. Would love the camera for Father’s Day! Our poor camera is so out of date! I think the key chain idea is great-ordering one now!! I love the bluetooth speaker! I love the Daddy is my Hero keychain! That keychain is too sweet! I love it! The book is too funny! I love the MLB moby wrap. My husband is a huge baseball fan. Keychain would get the most use and be a forever keepsake, so that gets my vote. I think I like the book best, but my husband would probably like the gourmet basket better or the speaker. Loving the Gourmet Gift Basket and the Game of Thrones season! My husband loves to take videos of our 7 month-old son — in hopes of preserving every special moment for posterity. And I think he would totally love the Canon Vixia Video Camera! I love the Dad’s book of Awesome Projects. 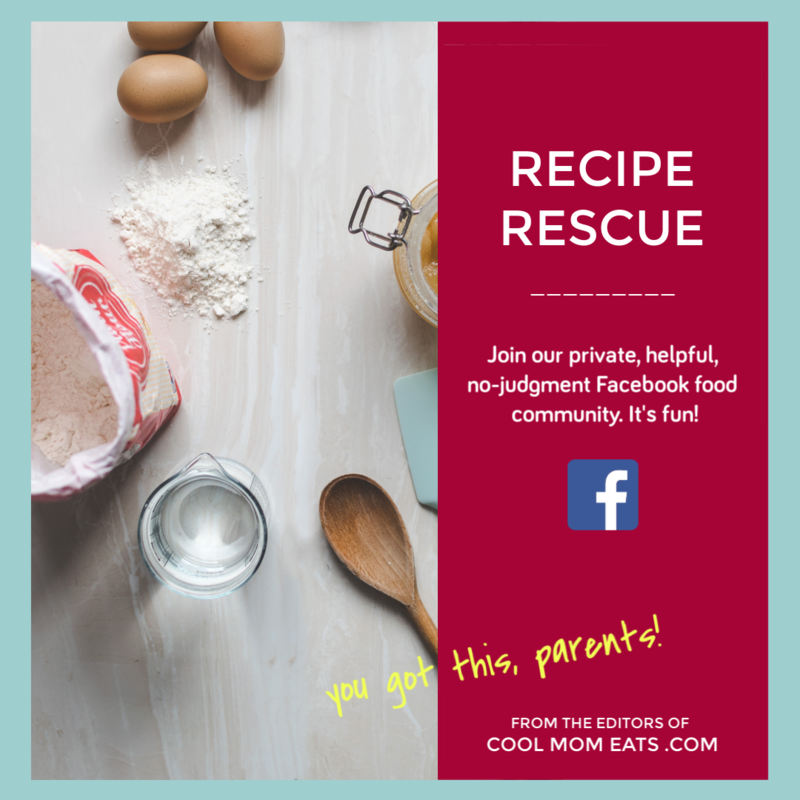 The idea of my husband and son doing fun projects together is irresistible! I know my husband would love it. I love the camera. The memories it captures would be the best! The book is great for a few laughs! I love the book! Too funny! I know a lot of new Dad’s I’d love to gift it to! Tough to choose! I like the Dad tattoo onsie and the “service” diaper bag, both tough but cuddly options. 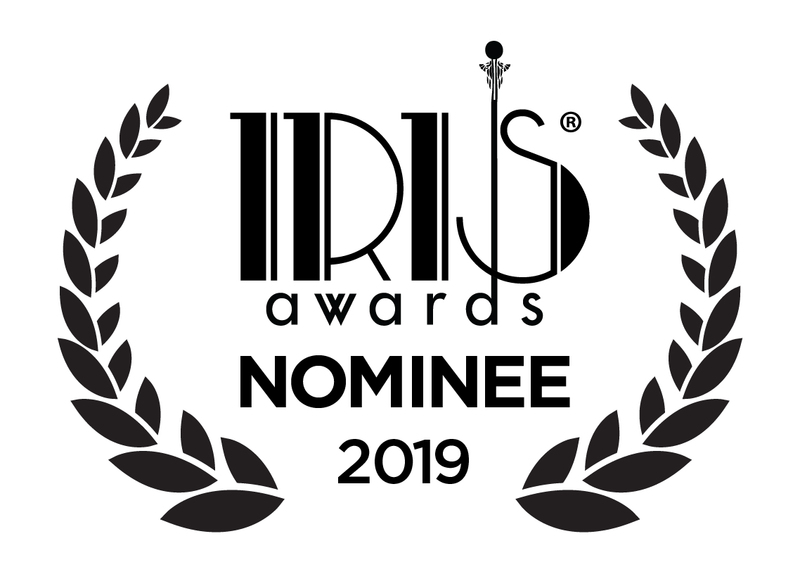 🙂 Hope I win!!! I love the keyring but my husband would LoVe the camera! Love the book for sure. Complete Game of Thrones Season 1 Blu-Ray Collection. Thanks. 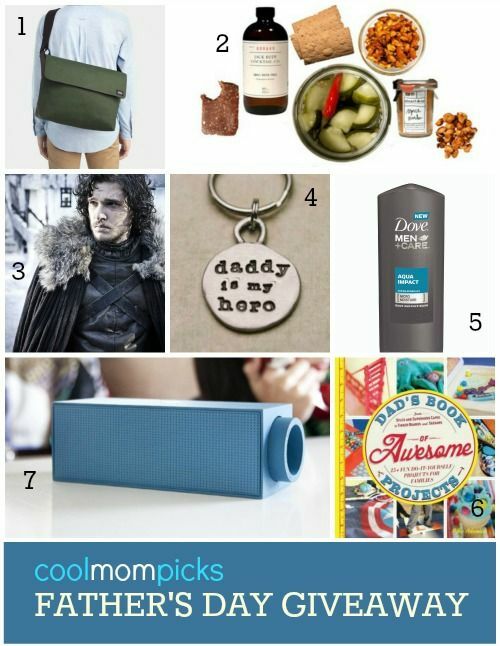 I like the Messenger Diaper Bag and MLB Moby Wrap! Tossup – I like both the wifi video camera (naturally) but also the keychain. Cute! My husband would love the moby!! I husband would love the diaper bag. He’s always commenting how our daughter’s diaper bag is way too girl for him. He would LOVE walking around with a diaper bag that looks like that! That “How to Traumatize Your Children” book is hilarious! Love the Dad’s Book of Awesome Projects! I love the moby wrap. I like the video camera! The Messenger style diaper bag is pretty great. After losing the majority of our digital video/photos this year as a result of a home invasion…my guy would certainly appreciate the video camera to capture all future memories! I love the Jack Spade messenger bag followed closely by the book from the Onion store. My husband would get a kick out of that. The Father’s Day Wall Art of course – so we can share hahahaha. The video camera is a great idea. 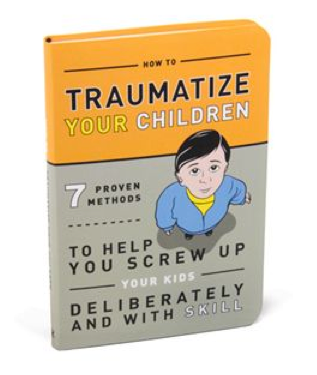 it has to be the “how to traumatize your children” – i’m buying that one for sure! I love the Etsy print. We do like him and naps, after all! Great affordable ideas, but my fav has to be print: I like you and naps. 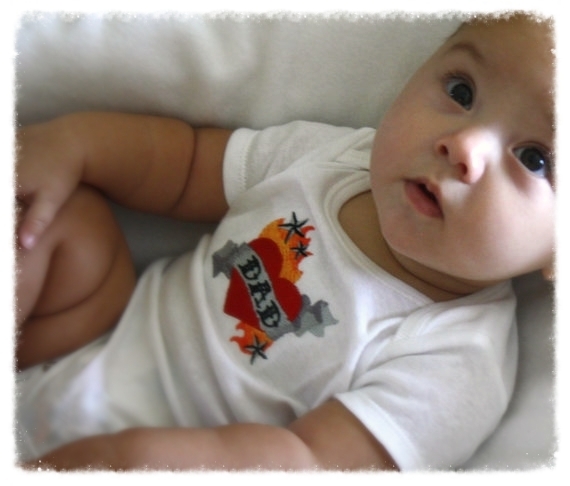 looove the dad tattoo onesie. my hubby is a harley rider, which no one suspects–or believes until they see him on the bike. this would be hilarious. I like the video camera. The keychain for sure! Cute! 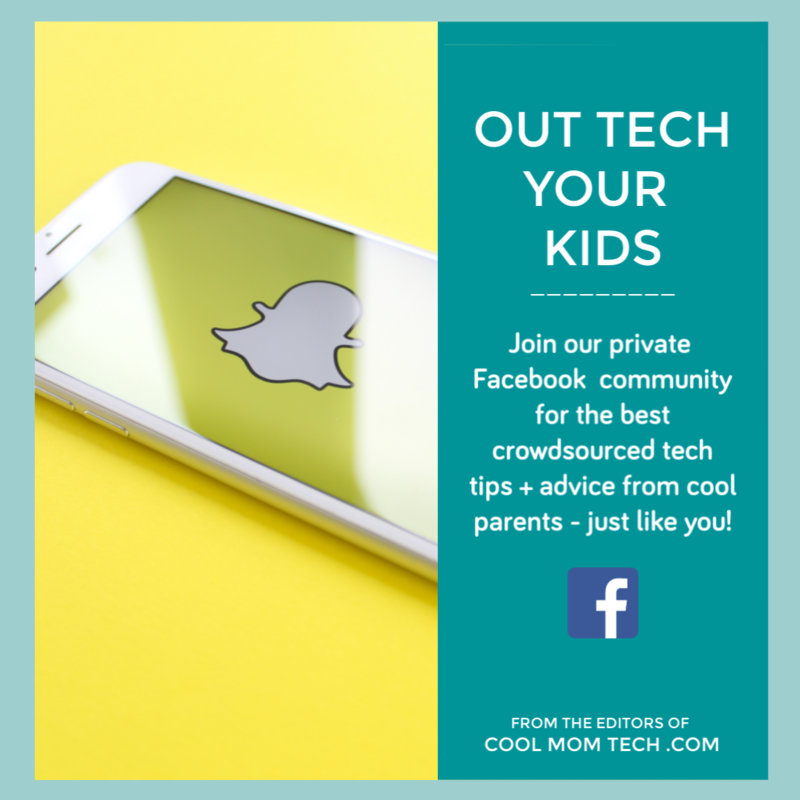 Every parent needs a good video camera! I love the moby wrap. My husband is a Red Sox fan! I love the book! It fits my husband’s humor! I’m a fan of the wall art. 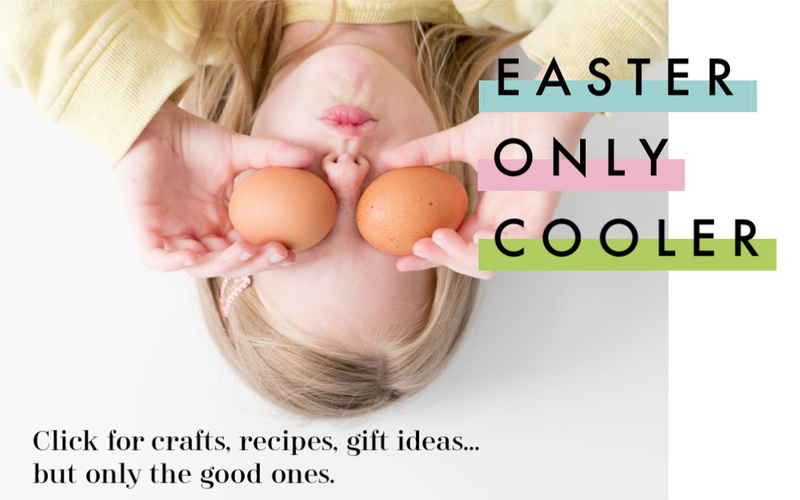 Good gift for mommies, too! Diaper messenger bag is awesome! I love the tattoo dad onies! I love the keychains! 🙂 so simple and sweet! Baby daddy is a huge Game of Thrones fan, so I’d have to go with that. My favorite is the dad-tattooed onesie. My littlest one has almost outgrown onesies now … It all goes way too fast! How to Traumatize your Kids book. That is great! Also like the mobi wrap. What a great idea! I love the video camera because I would love to be able to send videos of our little man to everyone who loves him but can’t be there all the time. I love the MLB Moby wrap. My husband would love a Phillies one. The keychain is adorable! Simple and will definitely be used! I love both the keychain and the messenger bag – great ideas for my husband who’s going to be a new dad any day now! I really like the Daddy since —- key chain! The Canon Videocamera! Easy to use, and great display! The video camera is my favorite! 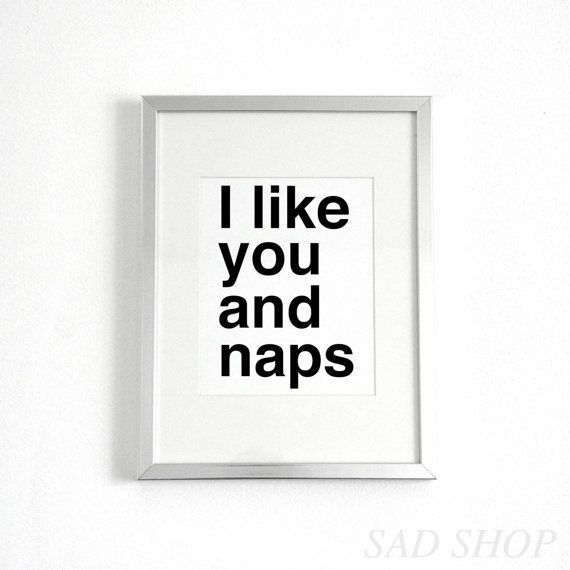 I love the wall art about naps! We’re 8 days in as parents and it’s so true! 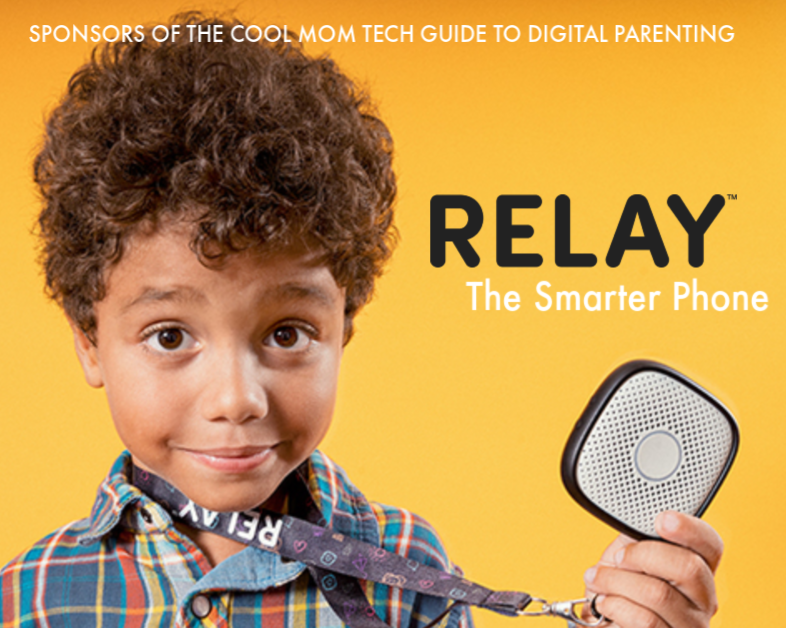 Lots of great stuff, but the Dad Gear messenger is my favorite. The book is the hands down winner! I love the Messenger Style Diaper Bag! I love love love the new dad personalized keychain! We like the “How to Traumatize Your Children’ book from The Onion ! 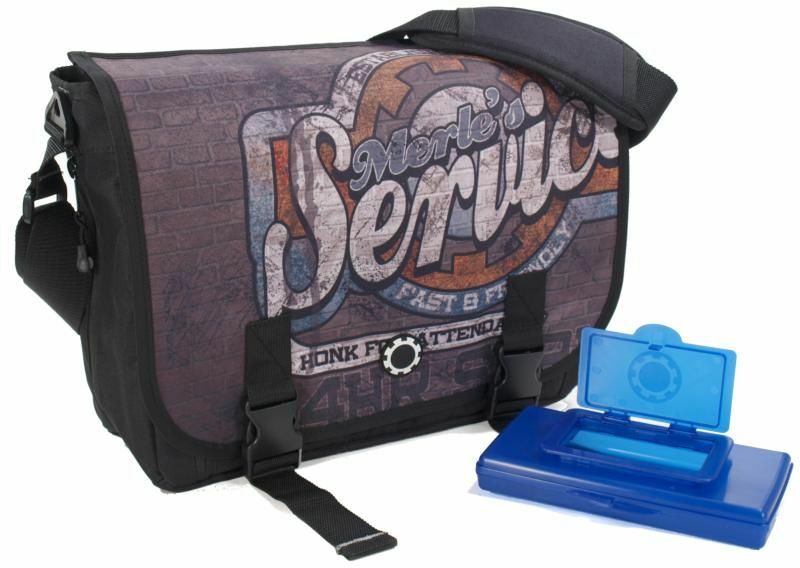 I like the manly messenger style diaper bag. Any man would look cool carrying this!